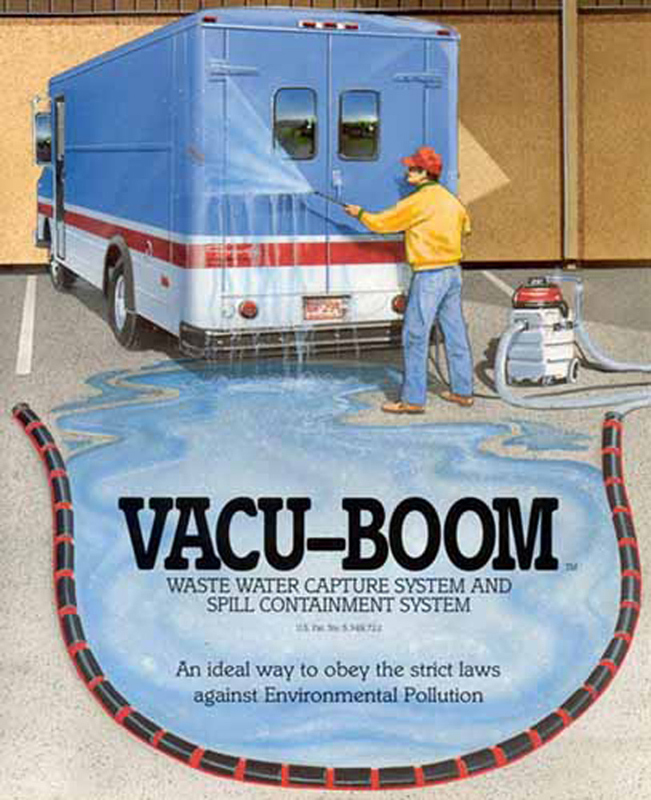 Vacu-Boom is an innovative and practical waste water capture system to prevent run-off from washing operations indoors and outdoors. 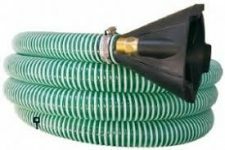 The Vacu-Boom is a hollow, flexible tube five inches in diameter that is placed directly on a hard surface to form a down-slope side dam or to completely encircle the wash or containment area. The boom has a C shaped cross section with the open side down. There are small liquid inlet openings on the water side of the boom at the bottom edge. During use, the boom is connected by a 25 ft. vacuum hose to the portable wet vacuum recovery unit. 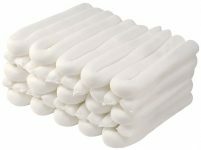 WHAT ARE SOME OF THE FEATURES OF VACU-BOOM? Fast set up and take down – less than 5 minutes for one person. Vacu-Booms can be assembled into a variety of configurations. The basic element of a boom is a 5 foot long sections. The sections are joined together by devices called clips to form various lengths and shapes. Special fittings called end caps are used as end closures and vac hose connection points. Other fittings called center taps and square corners are available for certain configurations.